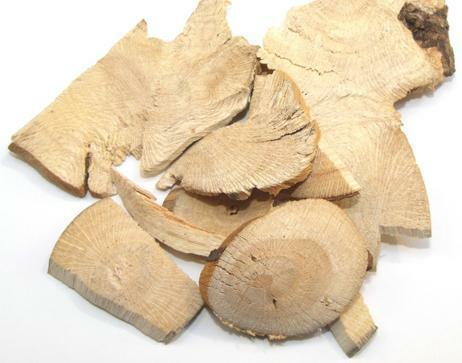 Expel wind-damp, strengthen the tendons and bones, activate blood and disperse stasis. Sores and boils, traumatic injury, rheumatic arthritis, blood stasis after delivery. Decoct 9~15 g, or 30~60 g of the fresh, or soaked in wine. Proper dosage is for external application, pounded for applying.